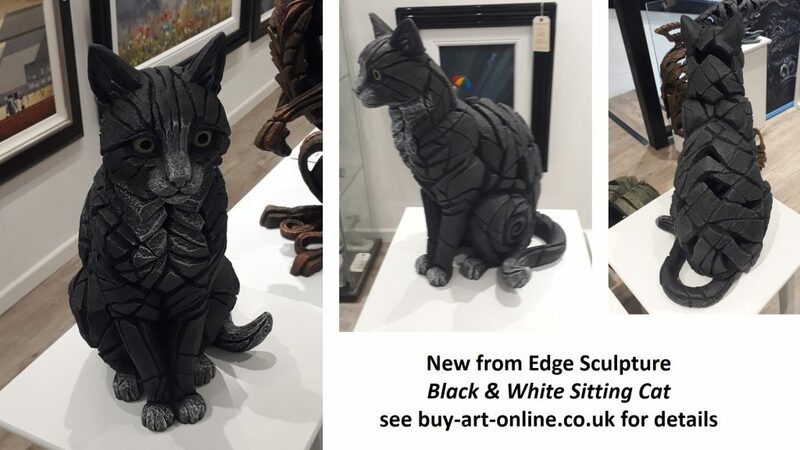 A new colour variation has just been released by Edge Sculpture of the Sitting Cat in Black and White. Available for delivery in 48 hours. This entry was posted in Edge Sculptures and tagged Matt Buckley by Buy Art Online. Bookmark the permalink.